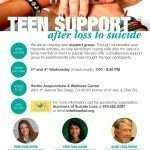 SOSL Opening Two New Support Groups! Registration now open for our 11th Annual San Diego SOSL Day! 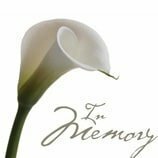 Walk In Remembrance with Hope – Special Edition T-shirts Available! Special Thanks – SOSL Can’t Do What We Do Without you! Our 10th Annual SOSL Day! Come join SOSL as we host a fundraiser at Rubio’s! 9th Annual Save A Life Walk, a Success! 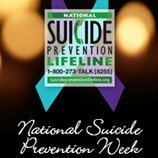 Suicide Prevention Week, September 7th – 13th! Register Today! STRENGTH for the journey 5K Run/Walk! 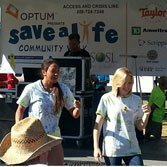 8th Annual Save A Life Walk, A Success! SOSL Wins the 2014 Community Choice Award! SOSL’s Executive Director Celebrating 10 Years! 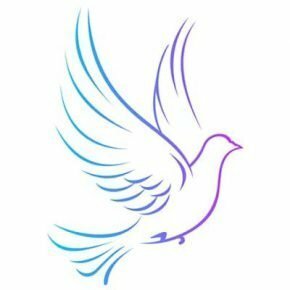 Suicide Prevention Week, September 8th – 14th!! We are an ongoing teen support group. Through conversation and memorial activities, we help teens learn coping skills after the loss of a family member or friend to suicide. Beyond Surviving NOW AVAILABLE IN PAPERBACK! 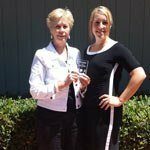 Recipient of the Outstanding Service Award! May 17, 2014: Community Alliance of Healthy Minds Forum! 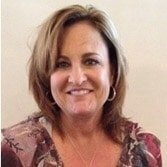 SOSL Welcomes a New Board Chair! SOSL Day Registration Now Open! 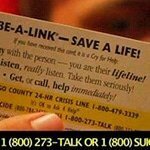 Save A Life Walk 2013, A Success! 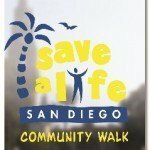 Join us in Balboa Park at Sixth and Laurel on Sunday, November 10, 2013 for this year’s Save A Life Walk. Carol LeBeau is 2013 Honorary Chair and Keynote Speaker. Donay lost her husband Jacob to suicide. Rosza and Aaron also lost their son Aaron to suicide. After the loss of their loved ones, they found support and healing within the community of SOSL.